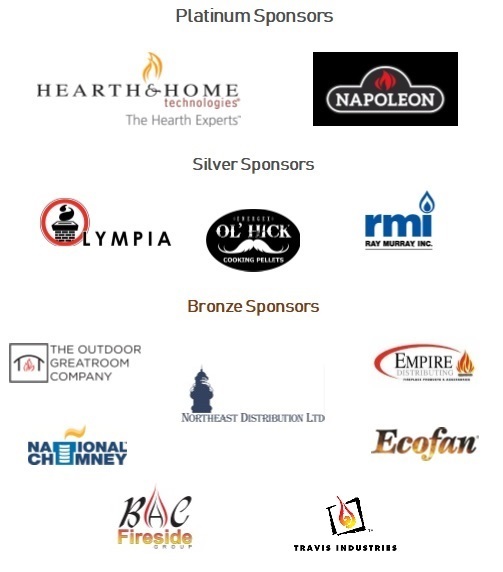 The NEHPBA Government Affairs Committee works to serve its members’ businesses by advocating the hearth industry’s interests to all levels of government and protecting the industry from restrictive public policy and regulation. The greatest challenges to the hearth industry are government regulations that impact our livelihood. Knowledge is the key to protecting ourselves and our businesses. The fireplace industry faces more government regulation than any other building material industry segment because we impact both the environment and energy - two of the most hotly debated areas of national concern. Even though regulation is formed at the national level, it is almost always implemented at the local level. Our Government Affairs team is here to help you. We are your watch dog at the grassroots level, here to serve as a resource and advocate for your business. We all should know the issues affecting our industry! Every one of us needs to get educated and stay updated on legislative and regulatory activity. Take advantage of materials like this website and HPBA Hot News email messages. Sign up for "Action Alerts" on the HPBA website so you can be notified when issues arise. 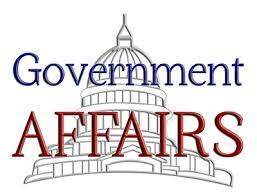 A representative is a member of the Government Affairs Committee. Representatives attend one conference call per month. In addition, as timely events and issues present themselves, a representative will communicate with others through a Basecamp project management database tool. Board Committees include Government Affairs, Membership, Annual Meeting, and Education. Member hearth industry experts volunteer their time and knowledge to share presentations with Code Officials. Speakers will have the opportunity to educate Building Officials/AHJs/Fire Marshals on wood-burning fireplaces and stoves, pellet-burning appliances, factory-built fireplaces, gas hearth systems/fireplace inserts, and proper venting of all fuel types in prepared two-hour or one five-hour overview format. Speakers decide his/her availability and approve engagements at monthly or annual industry events as their schedule permits. Our goal is to schedule Speakers Bureau sessions from April to August thus avoiding busy burn season commitments. Speakers even earn CEU credits! An Analyst reviews email updates with regard to legislation or building codes that affect our profession as identified by Multi-State and/or BCAP services. While Multi-State messages address legislation, BCAP email messages address building codes. You will find the volume of messages will increase during the first quarter of every year with those three months having the most legislative activity, but you will never receive more than three emails per week at the height of any season. Analysts will focus his/her attention on the states represented in the Northeast region.